Char’ly Snow is a Detroit native and proud alumna of the University of Michigan and Wayne State University. She joined the Henry Ford team in 2006 and has been spreading her wings ever since. After having served diligently as a bedside nurse, nurse educator and assistant nurse manager in the Cardiovascular ICU and Surgical ICU departments, she decided to pursue her lifelong dream of becoming a Certified Nurse Midwife (CNM). Currently, Char’ly serves as the Director of Midwifery Services for Henry Ford Health System. In partnership with the Women-Inspired Neighborhood Network (WINN), she aided in the implementation of the innovative Enhanced Group Prenatal Care Model at Henry Ford Hospital. 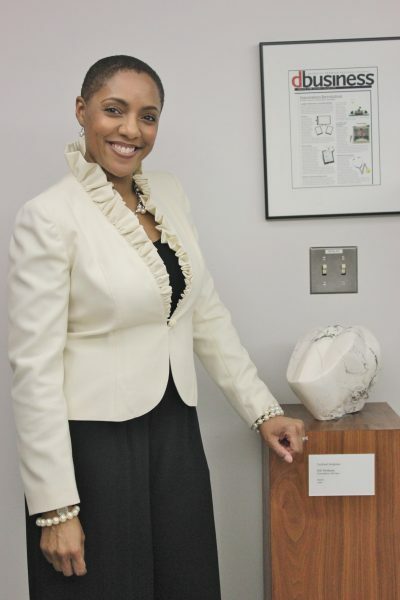 She is not only a full-time CNM but also the founder of Metro Detroit Midwives of Color (MDMOC). MDMOC is a non-profit professional organization, inclusive of all minority midwives that serve women in the Metro Detroit area. Ultimately all of their efforts will serve to reduce the prevalence of health disparities among ethnic minorities. Char’ly is the 2018 recipient of the Kitty Ernst Award from the American College of Nurse-Midwives. This award is given to one midwife each year who has been certified for less than ten years, and has demonstrated innovative, creative endeavors in midwifery and/or women’s health clinical practice, education, administration, or research.